LIGHTING IN METAL, INSPIRED TO THE CLOUDS. 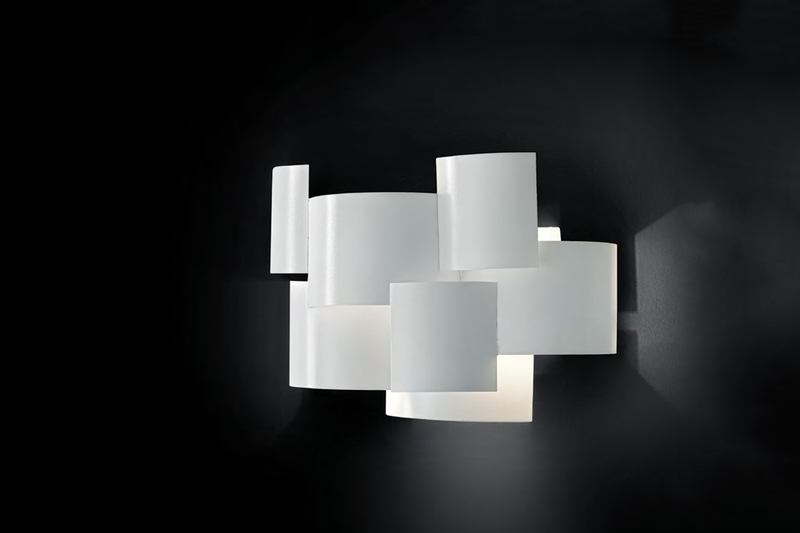 THIS RANGE INCLUDES SINGLE PENDANTS, CLUSTER, WALL LAMPS AND A SMALL TABLE. THE LIGHT COMES THROUGH THE METAL PLATES SHADES IN A DIRECT WAY, CREATING A VERY INTERESTING LIGHTING PLAY.